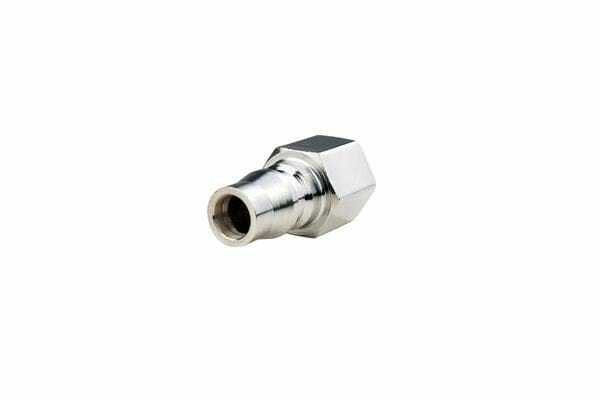 This Nitto Type BSP Male Coupler is suitable for most air tool applications. It provides a high flow of air in order to allow efficient and effective work. 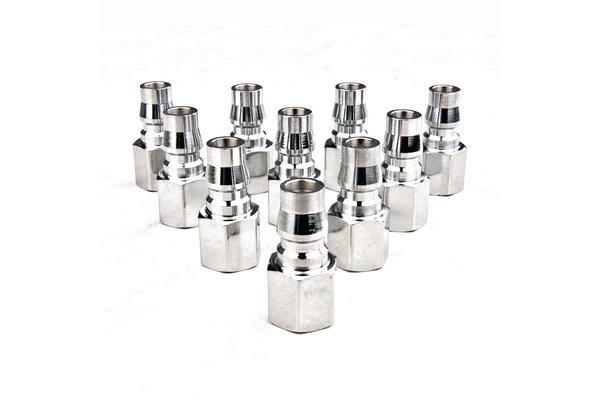 The air inlet diameter is 1/4”.